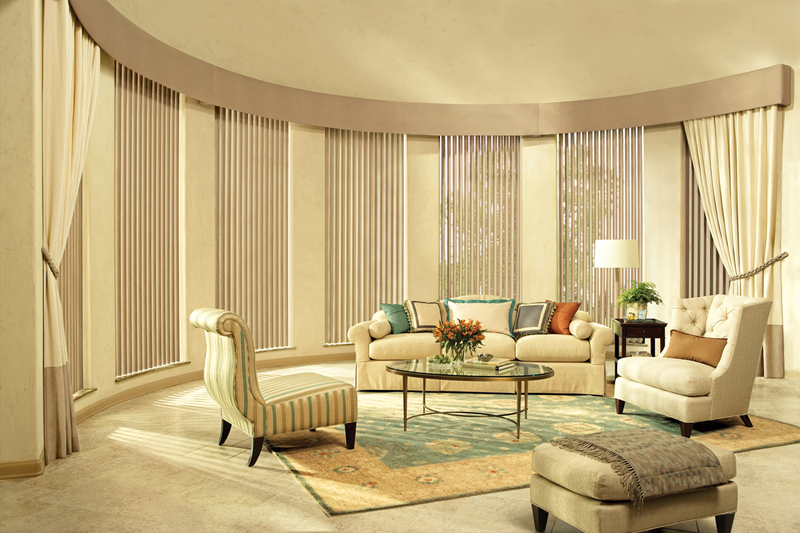 Vertical blinds are the newest craze hitting homes across the nation. 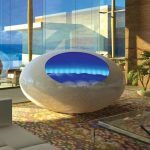 They make your living space look sleek and elaborate even if you don’t have a huge budget to spend on them. 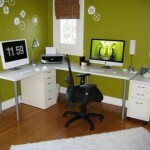 They are very user friendly and they bring life to any room in your home. 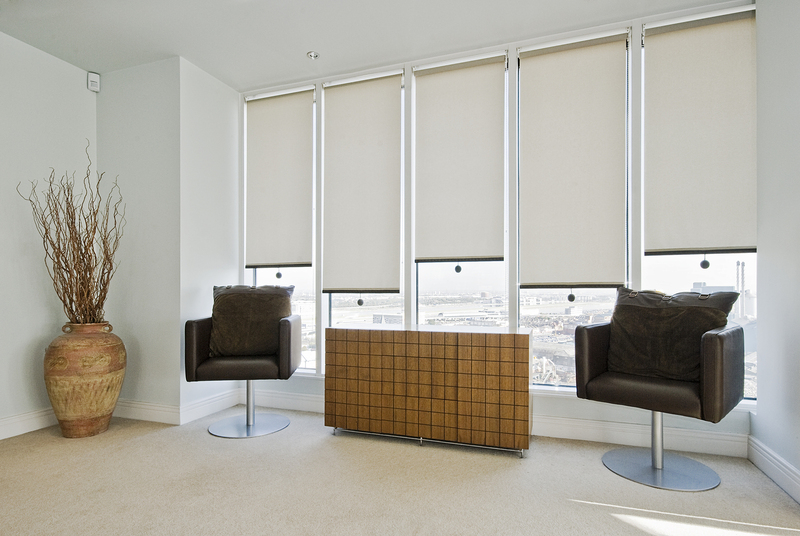 Vertical window blinds bring a sort of chic, hipster look into the atmosphere. 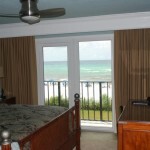 They can be used well to fill spaces like sliding glass doors and large window expanses. They add an ambience that you can’t get from any other blinds. 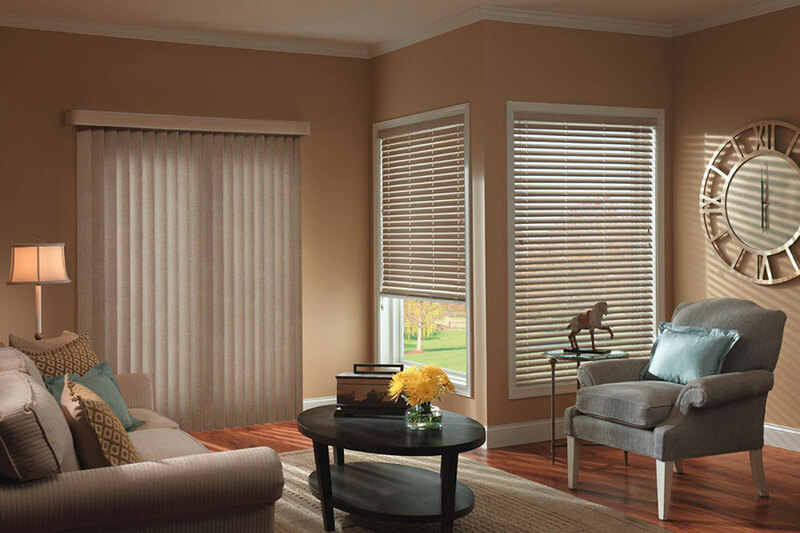 There are many types of vertical blinds such as fabric vertical blinds. These are more soft and welcoming. 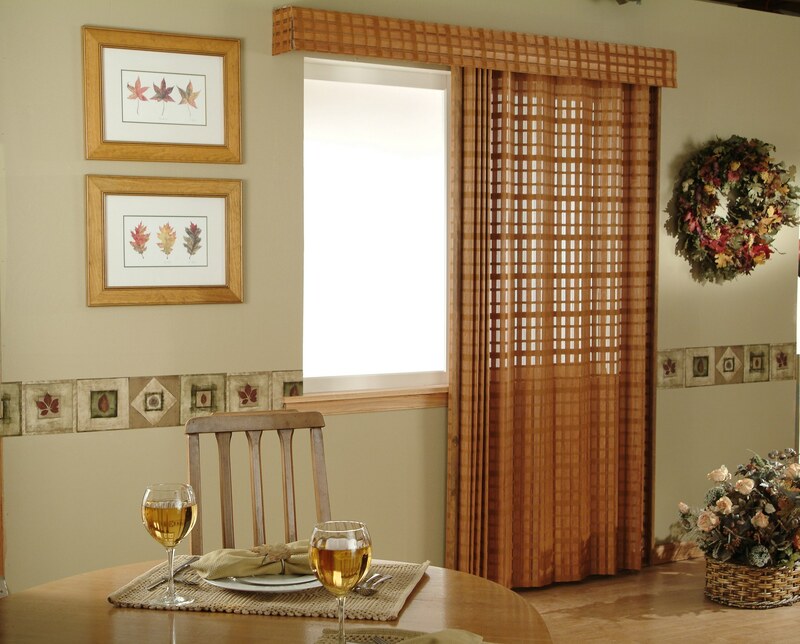 They provide a comforting and cozy feeling while also giving you privacy. They are classic and welcoming. There are many patterns and colors yo close from to fit your ideal look. 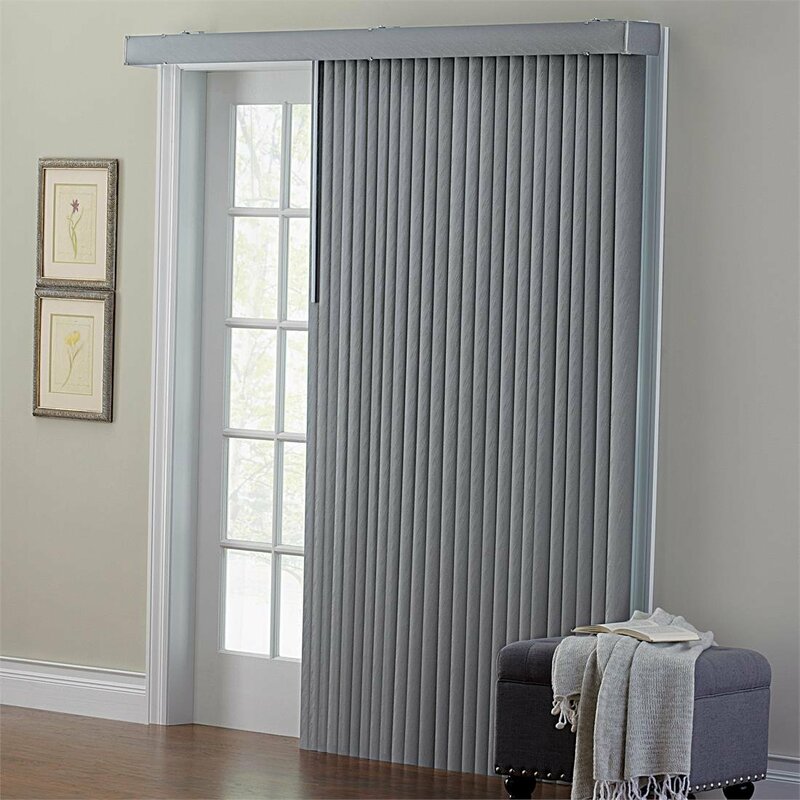 Fabric vertical blinds are great for blocking the sun on days that are harsher than others and filtering light and warmth throughout your home. 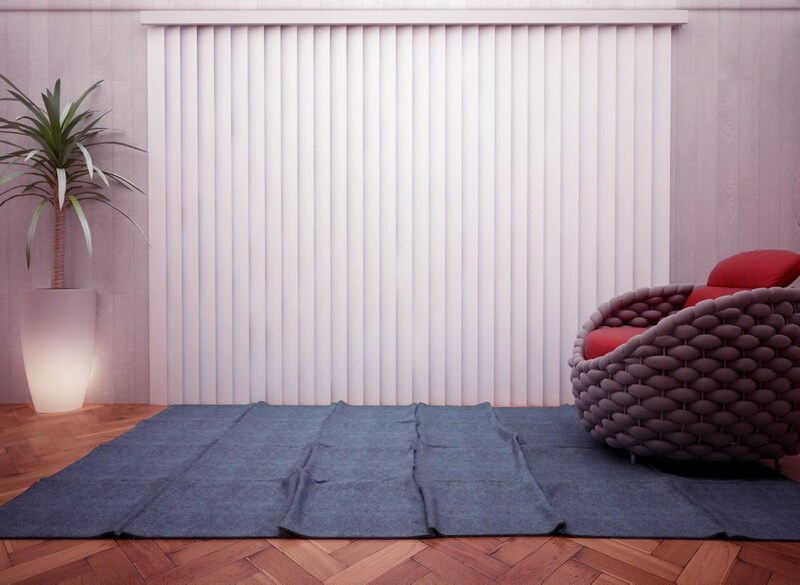 Moreover fabric blinds are perfect for a family with little kids or pets because they don’t bend or break. 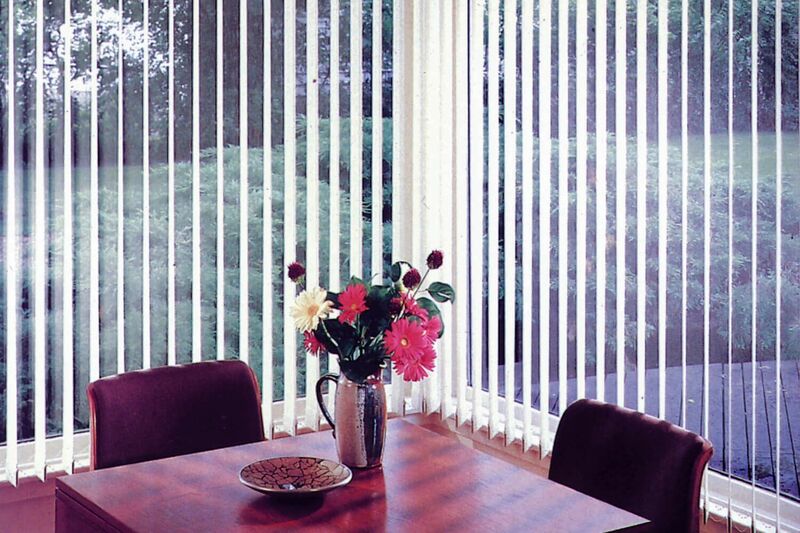 You will never have creases or indents in your blinds because they are very malleable. 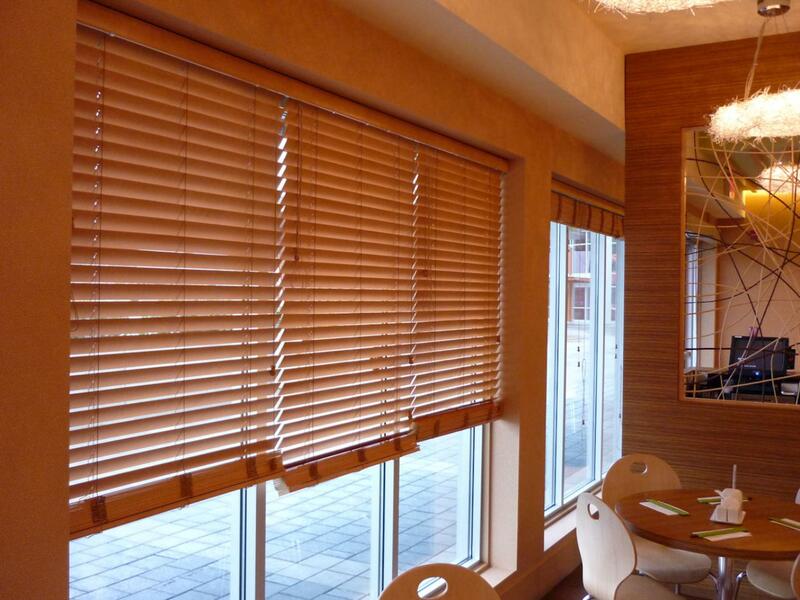 Another type is wood vertical blinds. 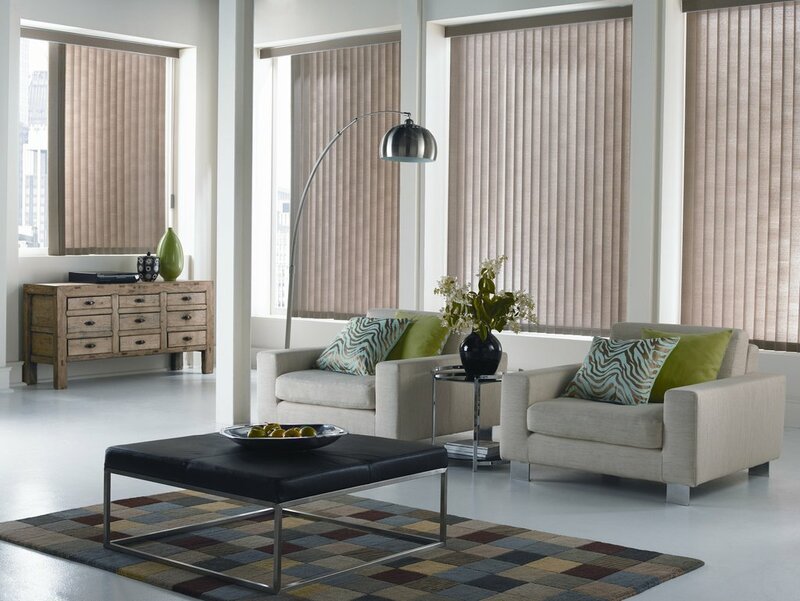 They are a bit more expensive than the fabric vertical blinds, but they bring a more sophisticated look with them. They are perfect for modern, contemporary homes or if you’re going for more of a rustic look. With the sophistication factor your house will look neater and tidier just by changing what covers your windows. You can find them in many different wooden shades derived from solid oak. 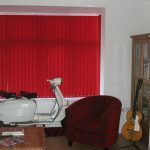 These shades range from very light to very dark and can be made in all different sizes depending on how big or little the space you need to cover is. 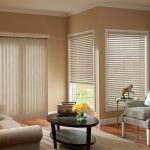 So, when will you buy your vertical blinds?